Goodlife Programs & Activities | Did you receive an unwanted Christmas gift? Did you receive an unwanted Christmas gift? If you got a gift this year that you don’t want, need or have any use for, donate it to GoodLife’s White Box Sale. 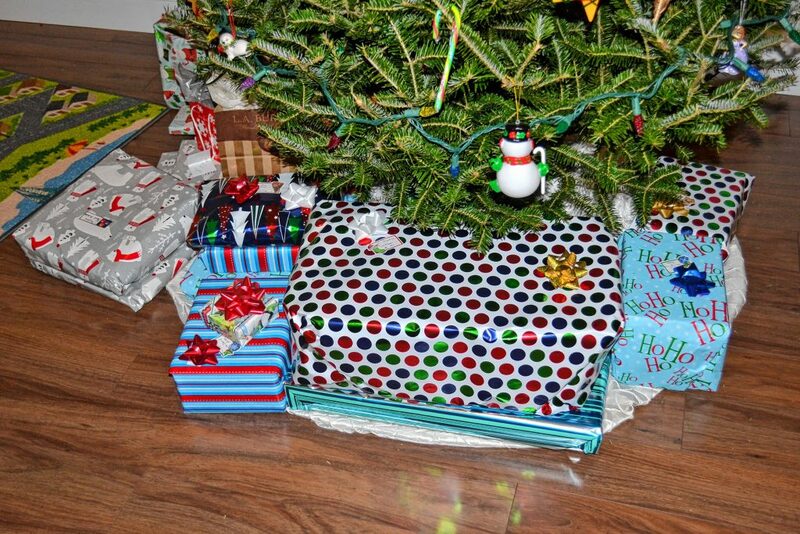 You’re sitting in front of the Christmas tree with an unopened gift in your hand. You peel back the wrapping paper to reveal . . . something you don’t want, need or have any use for. It was a thoughtful gesture, so you politely thank the person who gave you the gift, before putting it in a closet the day after Christmas to be forgotten about until the next time you go to clean out that closet. But this year, we have a better solution than banishing your unwanted gift to your very own land of misfit toys: Donate it to GoodLife Programs & Activities. GoodLife is hosting a fundraiser and they want the gifts you don’t need, want or like to help bring in more money for its programs. It’s called a white box sale, and the way it works is that anyone can drop off their unwanted Christmas gifts and GoodLife will gladly raffle them off. Between Jan. 2-5, GoodLife will display all the gifts that have been donated, where you can then buy tickets for a chance to win one of them. Tickets will be $1 for one, $5 for six, $10 for 15 or $20 for 30 tickets. You can purchase as many tickets as you want (the more the better) and either spread them around for a chance to take home many gifts that others did not want, or put them all in one in an attempt to stack the deck. All donated gifts must be dropped off by Jan. 2, which means you’ll have to do it by Friday this week (or next Tuesday) because they will be closed Saturday through Monday. GoodLife is located at 254 N. State St.
For more info, email sgreenblott@goodlifenh.org or call 228-6630.